Is mild to moderate wrinkling affecting the way you feel when you look in the mirror? 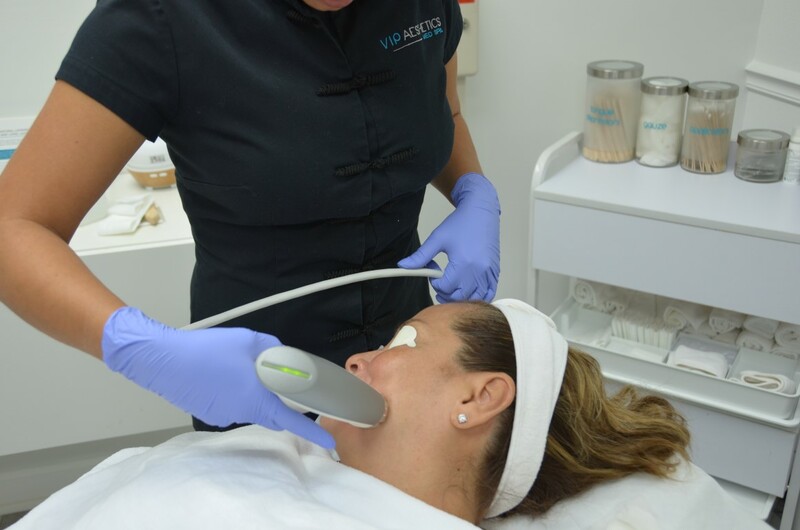 As we age, wrinkles and other textural changes begin to take hold as collagen and moisture are lost – especially living in Fort Lauderdale with the constant sun exposure. It doesn’t have to be this way, VIP Aesthetics has your answer. 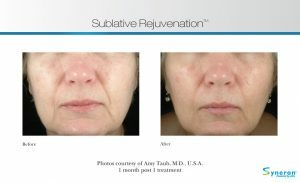 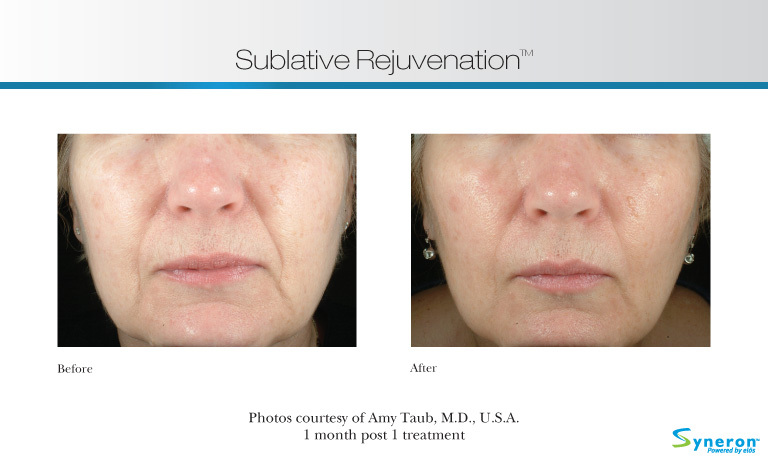 Sublative is used to treat mild to moderate wrinkles and textural irregularities and to help restore your skins natural beauty. 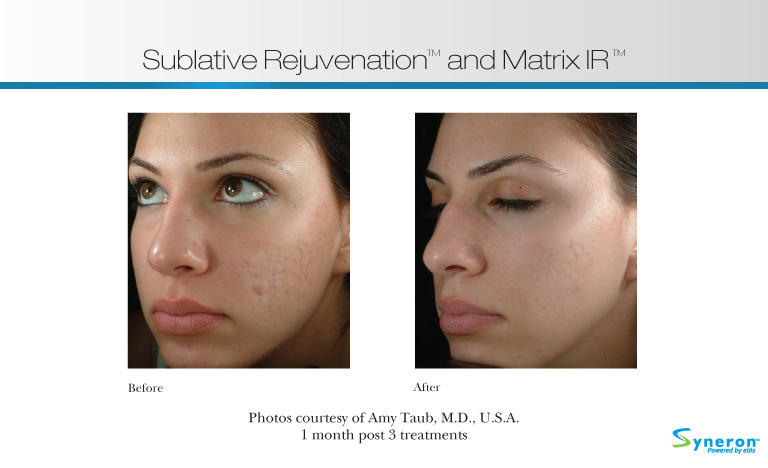 By directing a matrix of RF energy into the skin, Sublative encourages your skin to heal and correct itself. 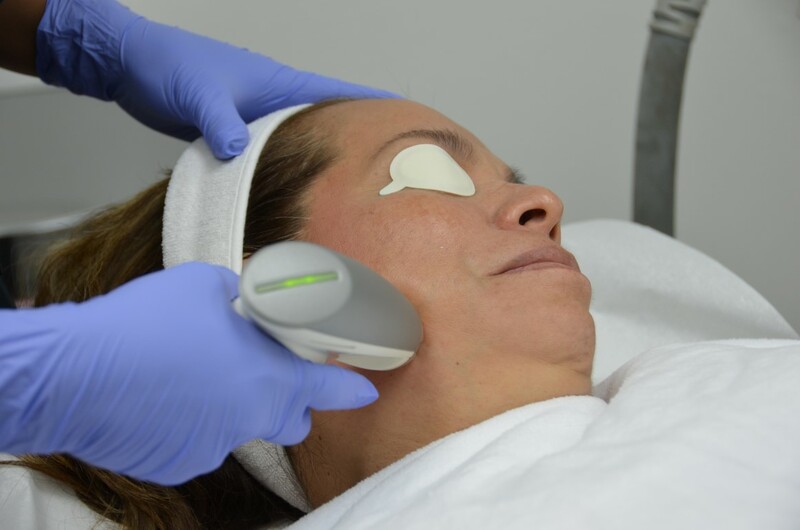 New collagen and healthy skin cells are triggered to grow and those wrinkles and imperfections in your skins tone and texture fade away as your body heals itself. 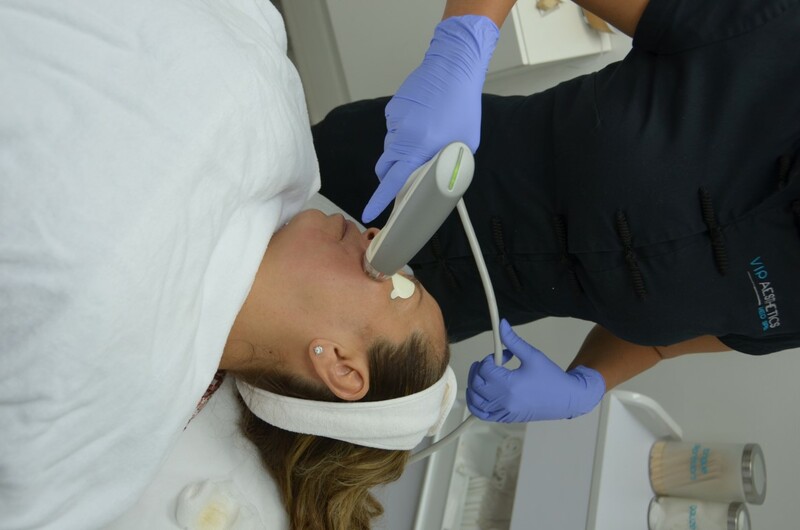 During your sublative treatment, you may feel a warm, prickly feeling – but there should be no pain. 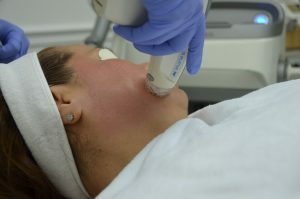 Afterwards, you may look and feel a bit sunburned. 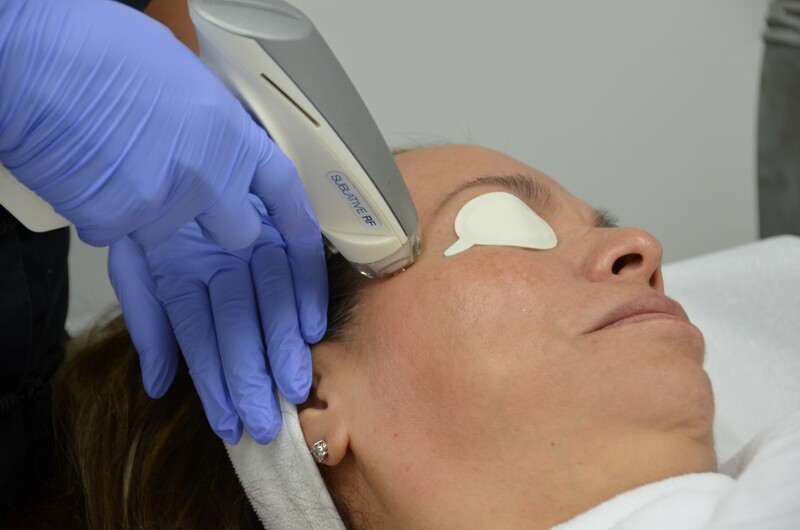 Topical cooling ointments are available to those who need them. 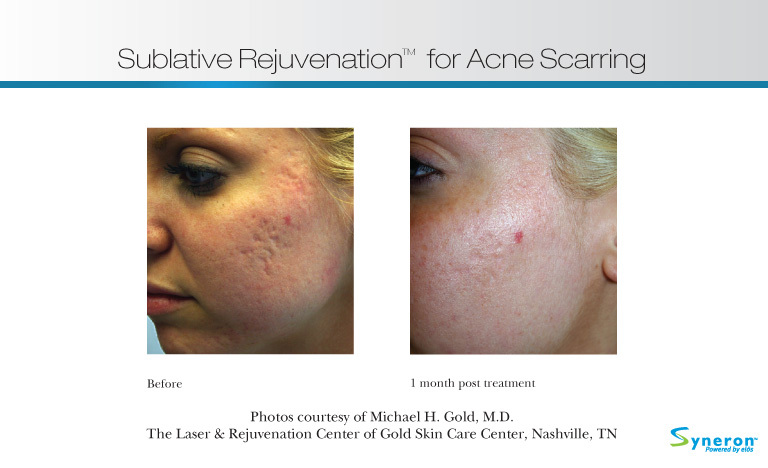 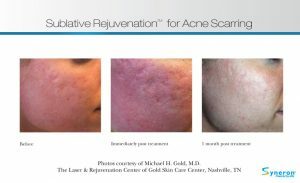 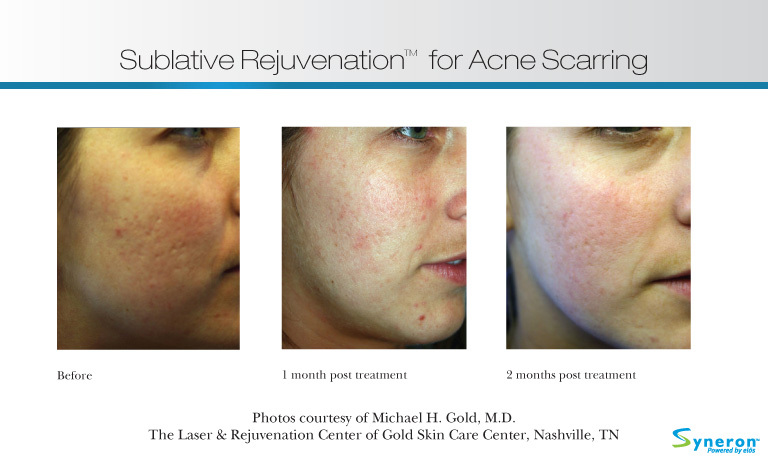 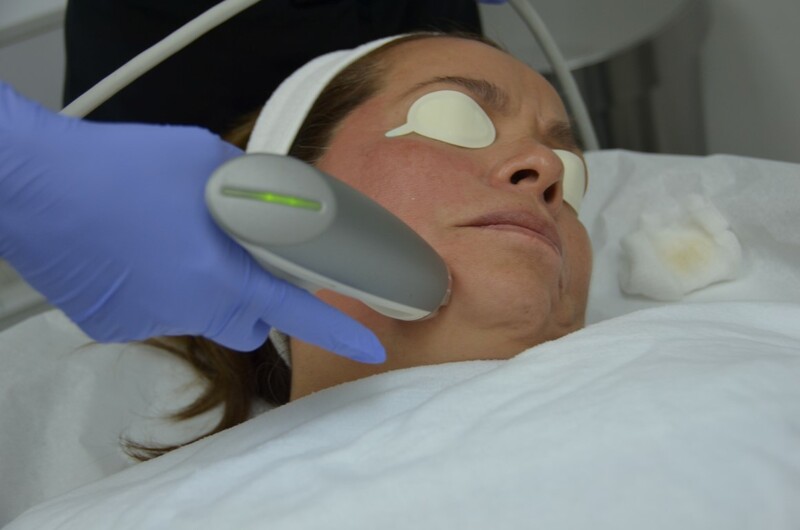 Some patients begin to see results after their first treatment, but typically a series of at least three treatments is needed to truly see how amazing your skin can be. The treatments are spaced between four and six weeks apart, but our staff will help you determine what the best treatment protocol for your individual needs will be.